A properly fitted bike and the ability to carry cargo do not have to be mutually exclusive things for a smaller rider! 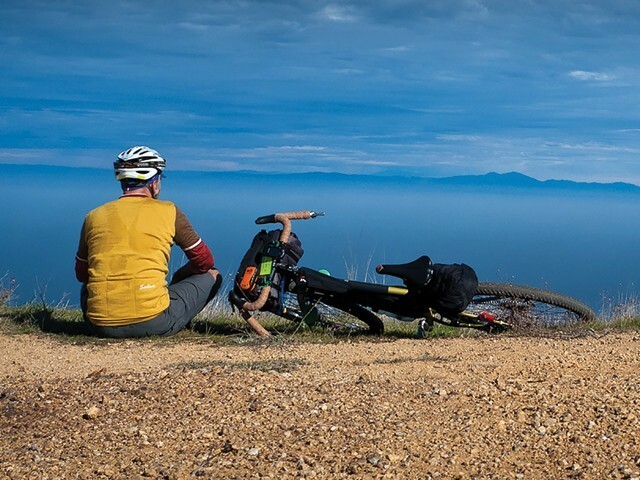 We’re here to show you products that can make bikes in lower size ranges just as capable for commuting, touring, and bikepacking. The number of people that are grabbing U-lock keys over car keys as they head out the door is growing. 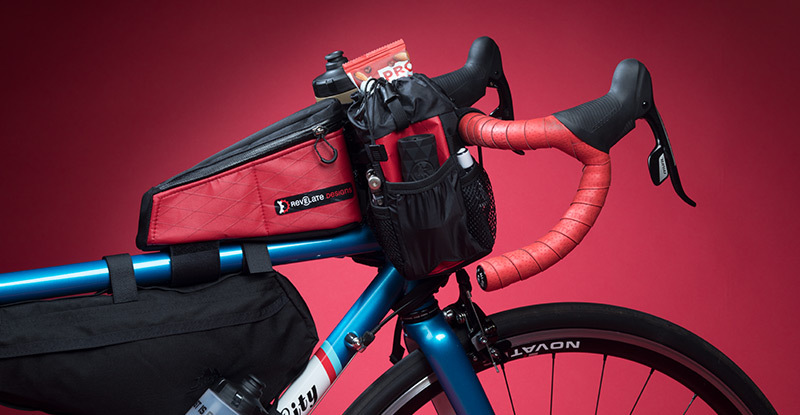 Whether it’s to run errands, get lunch and clothes to work, bring grillables to a cook out, or take a two-week touring vacation, a well-provisioned bike can carry a remarkable amount of cargo, especially if the bike is larger-sized. But what about the bikes of riders of smaller stature? Many modern frames feature compact, sloping toptubes, size-appropriate cockpit touchpoints, and the same wheel diameters as their larger counterparts. While proper fit is important for safer and more enjoyable riding, the downside is a reduction in available space for gear. Thankfully, there are accessories that can approximate some of the fitments and storage capacity found on bigger bikes. We’ve compiled a list, organized by the sections of the bike where cargo is carried. Remember to take careful measurements of the products the rider would like to use and the current space available before getting started. 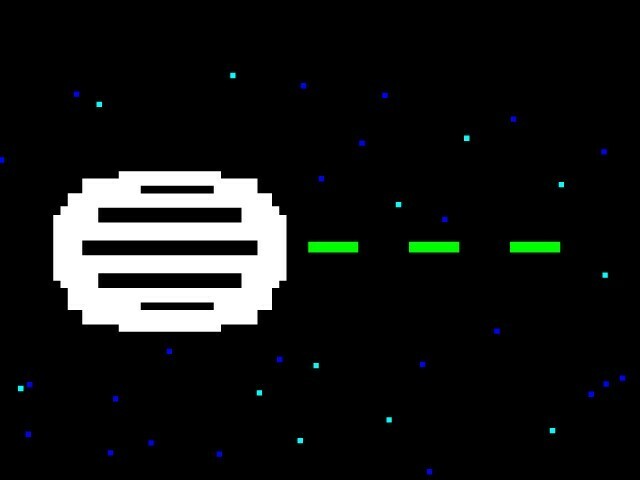 Problem: A small front triangle limits room for framebags. 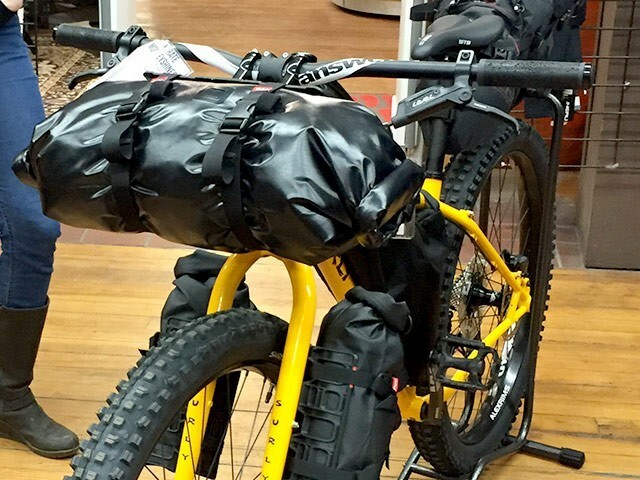 Solutions: Partial framebags equate to about the top third of a full-size framebag. They attach underneath the toptube and sometimes around the headtube or seattube. They are great for essential ride items like tools, a tube, or a rain jacket, or even a summer change of clothes and a lunch. Problem: Within the front triangle there’s only room for one (or no) water bottle. Solutions: One option inside the main triangle is Wolf Tooth’s B-Rad System which allows two bottle cages to be mounted alongside each other. Outside of the triangle, Salsa and Velo Orange offer cages that fit on forks with the appropriate braze-ons to create carrying space for a variety of containers. Saddle mounted water bottle holders commonly found on triathlon bikes can offer yet another alternative spot. And finally, Dimension offers bottle cage mounting hardware that fits around handlebars. The partial framebags mentioned above are also a great place for a water bottle or two, or a hydration bladder. 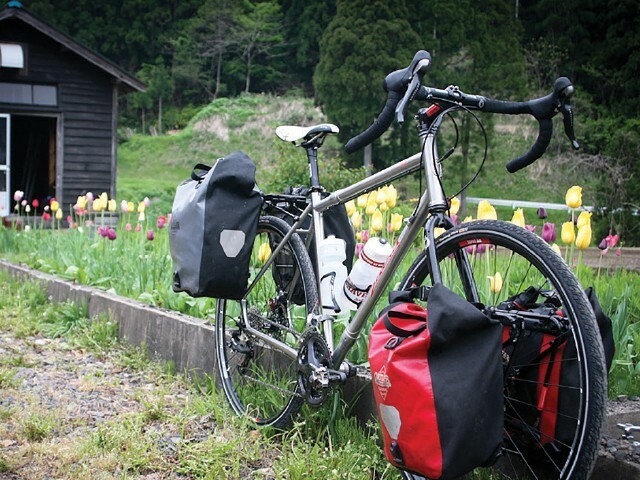 Problem: A low saddle height doesn’t leave the space needed for a saddlebag or some rear racks, and some small frames don’t have braze-ons for racks at all. 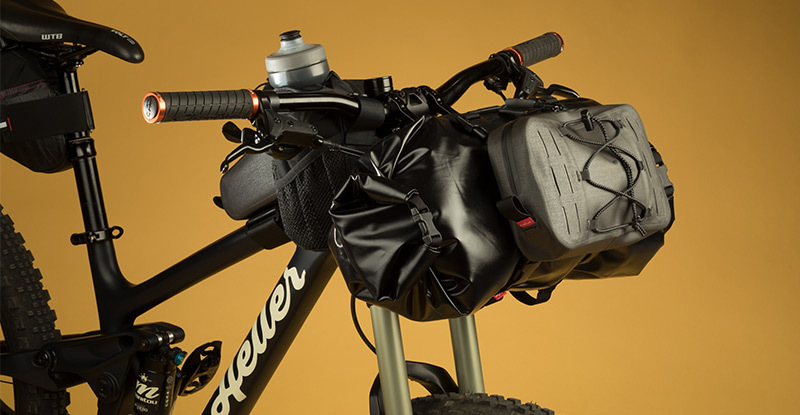 Solutions: When full, bikepacking saddlebags can require a lot of space between the top of the tire and the bottom of the saddle to fit – especially on full-suspension bikes when the shock is compressed. Fortunately, there are smaller saddlebag options. Carefully measure the space between, or load one up and try it before committing to one style. 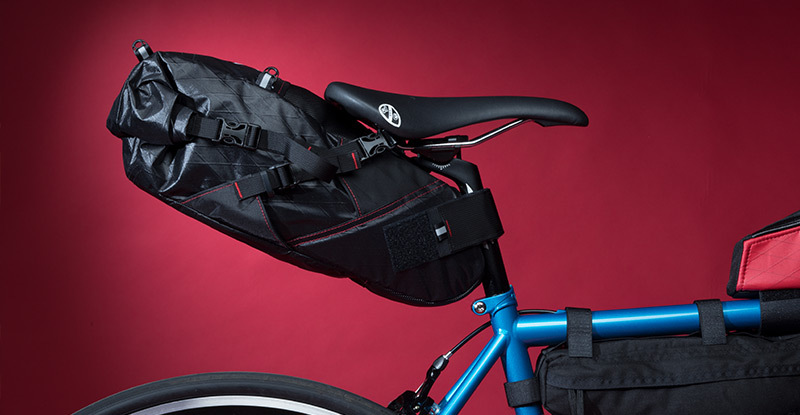 If you’d prefer to carry cargo by way of rack and panniers, but your bike doesn’t have the necessary braze-ons, Salsa’s Rack-Lock seat collar has attachment points built in. If the struts that connect the rack to the frame are not long enough, their Post-Lock can provide attachment points higher up on the seatpost itself. Rear racks from Surly, Salsa, etc. Problem: Low handlebar-to-front wheel height can limit room for front racks, baskets, and even some handlebar bags. 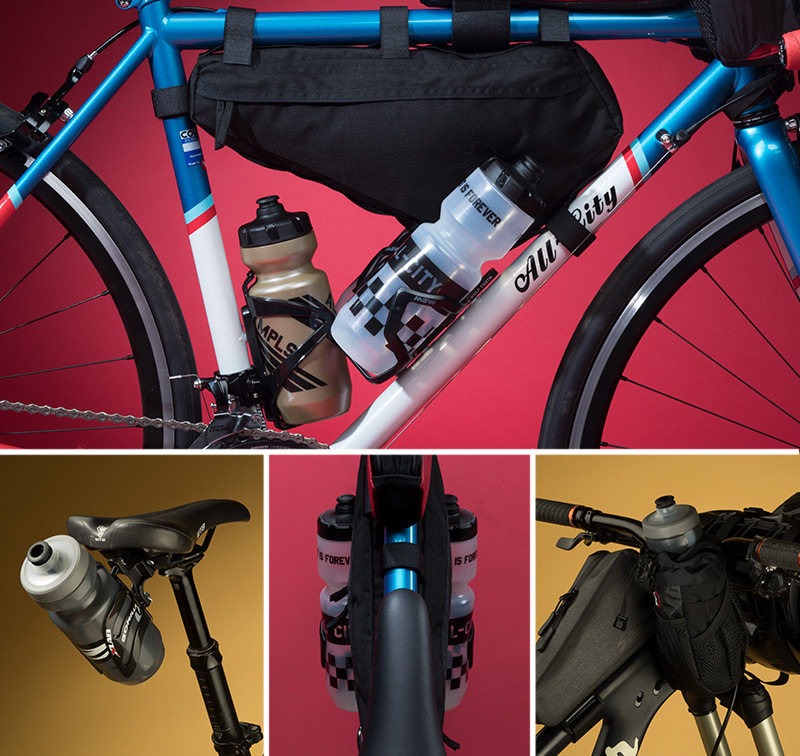 Solutions: Modern front racks and handlebar bags come in a variety of sizes and styles and can carry a good amount of gear. This is another place to measure out how desired equipment will fit within the given space. Check for adequate clearance under handlebars, and on dropbars, make sure there will be room between brakes/shifters without interference to lever throw. In both of these instances, a slightly wider handlebar or a change from a dropbar to a flatbar may solve fit issues. Avoid combinations of racks and bags that lead to kinks in shifter or brake cables, as this can negatively impact component performance. In cases where it may be unavoidable, consider link-style housing from Jagwire as it is more flexible and can help with tight bends. Here are a few other gear carrying options, and while some were developed for bikepacking, their utility translates to commuting. Use them for access to small to medium size items. 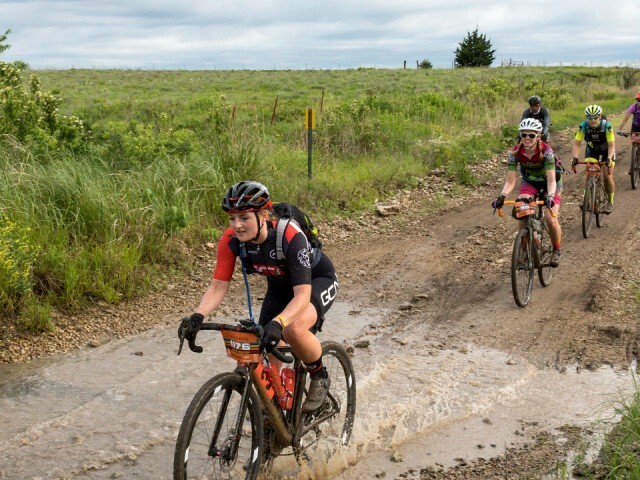 We asked “less-tall” friends and coworkers that spend a fair amount of time in the saddle what kinds of tips and tricks have worked for them regarding their cargo needs. The ability to carry more cargo on a smaller bike will open the door to new experiences, new uses, and more time on your bike, and that’s always a good thing. Get creative, and take what you want on your next adventure whether it’s across town or across the country! QBP’s brands All-City, Salsa, and Surly offer bikes with geometry well suited to smaller riders.